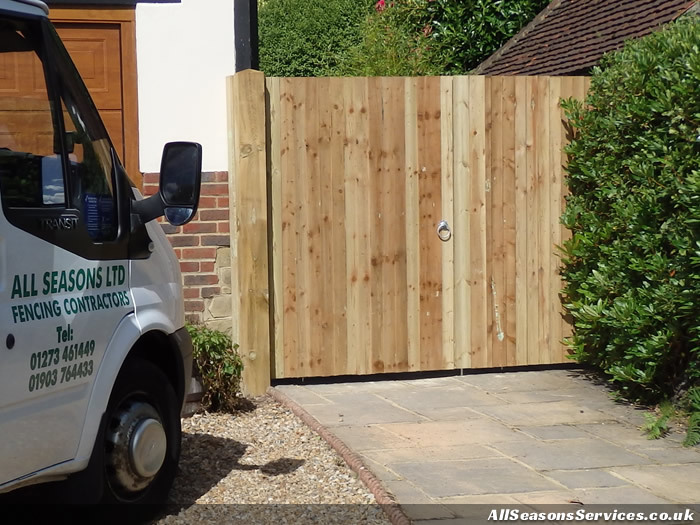 We're not just all about building fences, we also supply and install a large range of high quality gates for the garden and commercial properties. 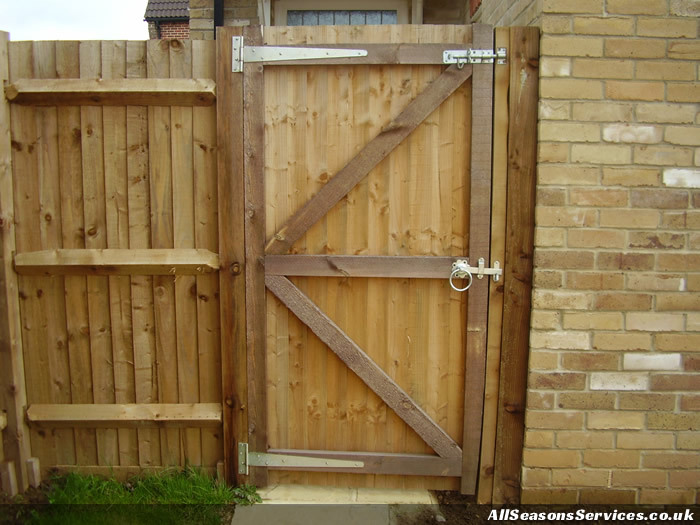 Maybe you don't have a gate yet, or your old gate has seen better days, or maybe you need to secure your property. 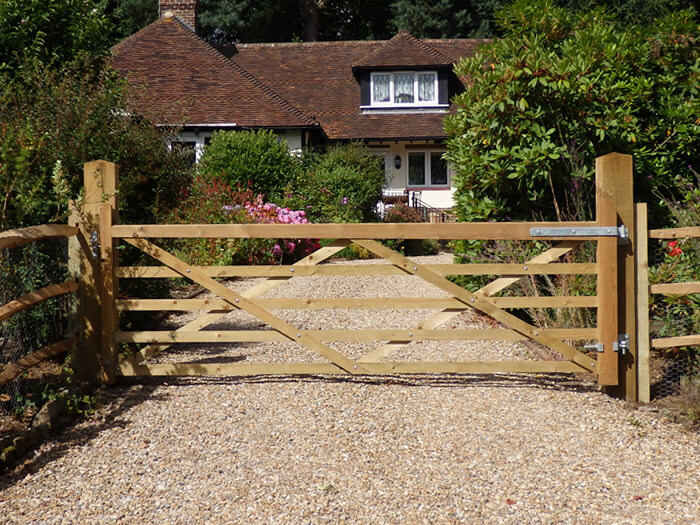 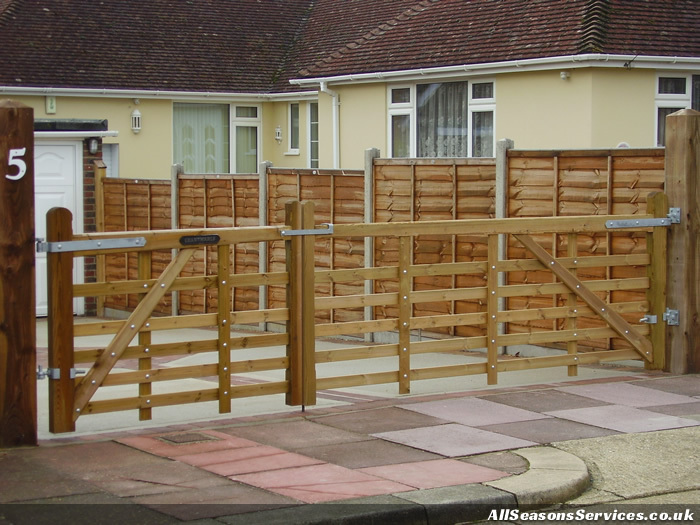 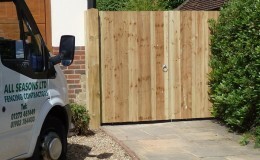 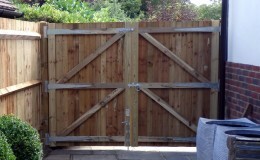 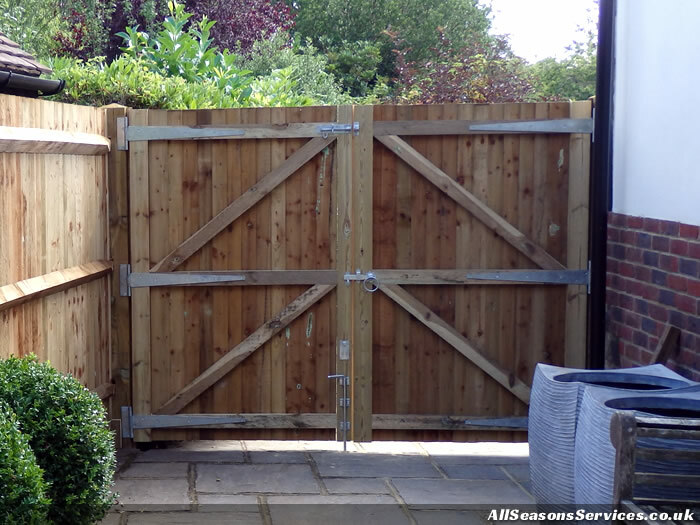 Whatever the reason, we can easily remove any old gates including rotten posts, install new posts, supply and hang a high quality made to measure gate and fit any locks and fastenings that you need. 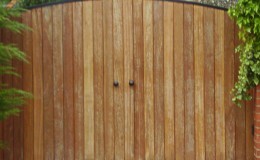 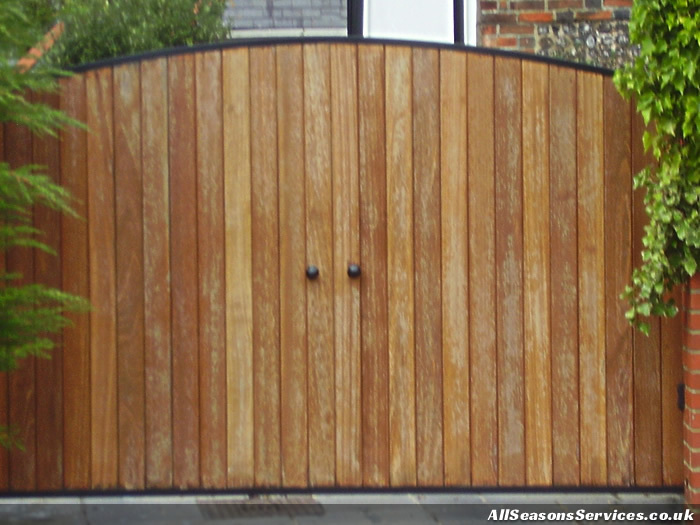 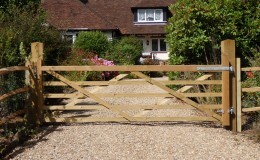 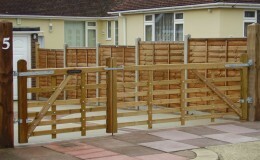 Supply high quality made to measure gates. 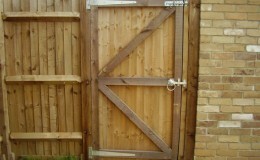 Offer a large range of secure locks and latches to choose from.